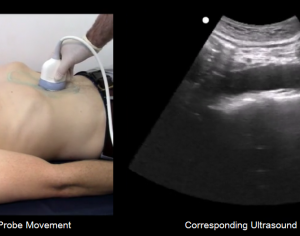 The Rapid Ultrasound in Shock (RUSH) Exam is a valuable ultrasound protocol for evaluating undifferentiated shock in an acute care setting. 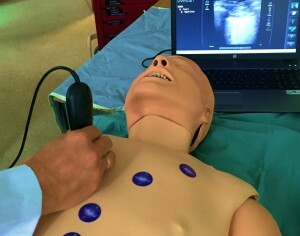 In this study, emergency medicine residents at the University of Manitoba were asked to perform and interpret RUSH Exams using SonoSim LiveScan® on a retrofitted training manikin. This study is the first to employ hand motion analysis (HMA) for the evaluation of Focused Assessment with Sonography for Trauma (FAST) skills and techniques. 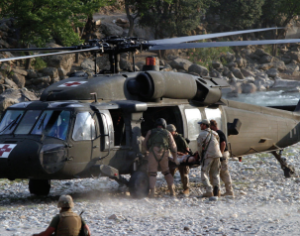 SONOSIM SUMMARY: A prospective pilot study looked at the feasibility of beside thoracic ultrasound in the setting of prehospital Helicopter Emergency Medical Services (HEMS). Seventy-one consecutive patients were enrolled; pregnant patients and those less than 18 years of age were excluded. 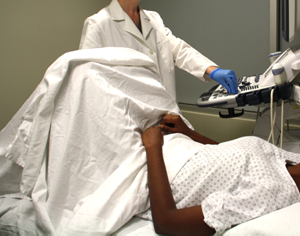 This study published in the American Journal of Emergency Medicine looked at the accuracy of bedside ultrasound by emergency providers for determining gestational age by measuring crown-rump length. 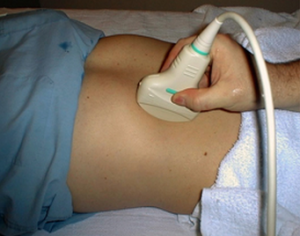 Bedside ultrasound is a useful tool to assess for hypovolemia in patients with suspected undifferentiated sepsis. This study from the American Journal of Emergency Medicine specifically observes changes in inferior vena cava and right ventricle diameter before and after fluid resuscitation. 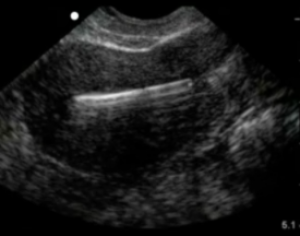 This case report summarized the clinical course of a 37-year-old female presenting to the ED with lower abdominal pain and significant vaginal bleeding after she previously had a normal vaginal delivery and then intrauterine device (IUD) placement. 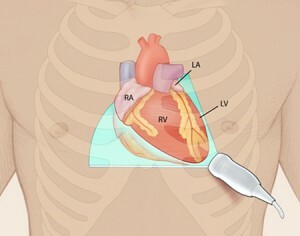 Focused cardiac ultrasound training: how much is enough? 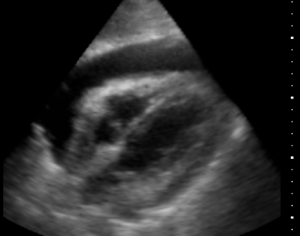 Focused transthoracic echocardiography (F-TTE) is an important tool to assess hemodynamically unstable patients in the Emergency Department.